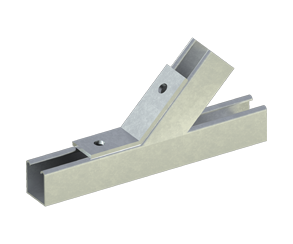 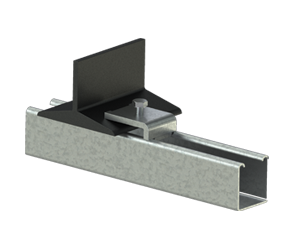 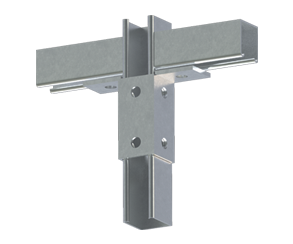 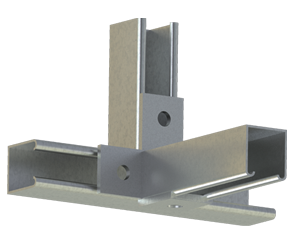 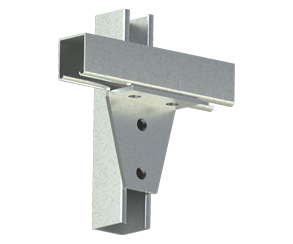 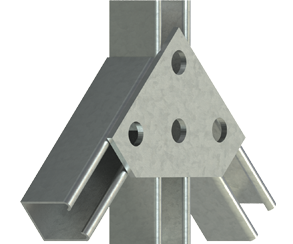 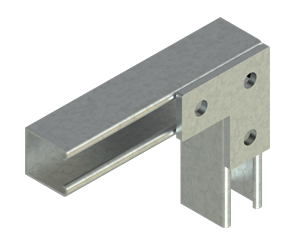 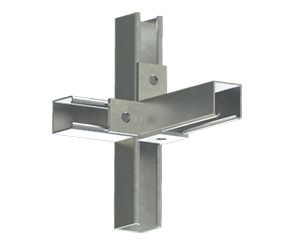 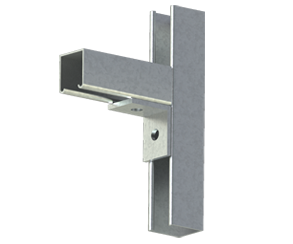 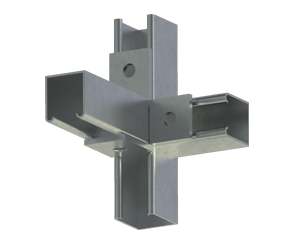 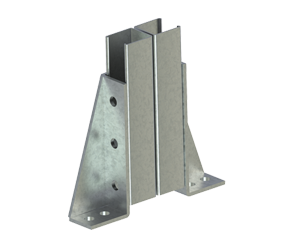 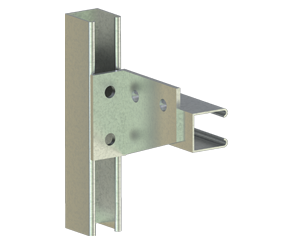 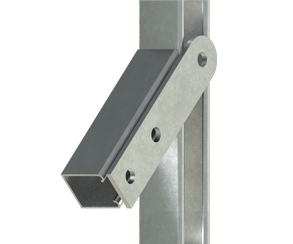 UNITECH’s Metal Framing Systems provide an economical solution for electrical, mechanical and industrial supports with a wide variety of applications in the construction industry. 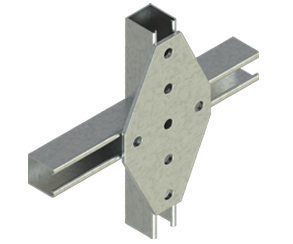 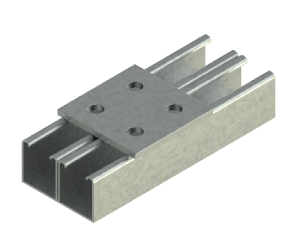 Cable management support channel is cold formed on modern rolling machines from low carbon steel manufactured. 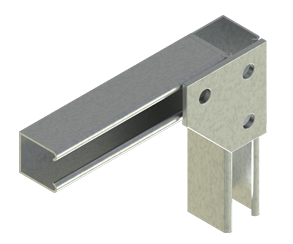 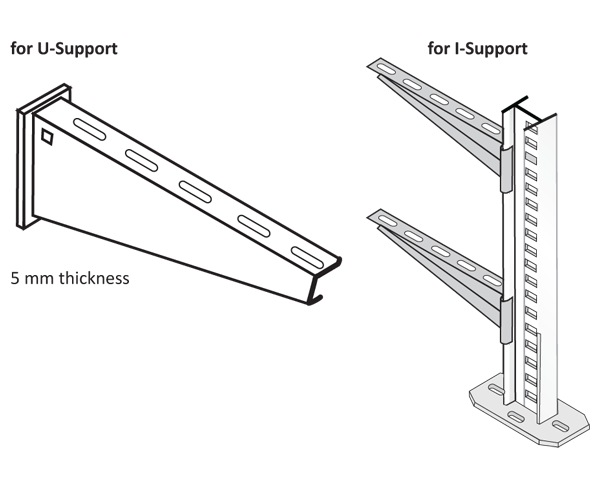 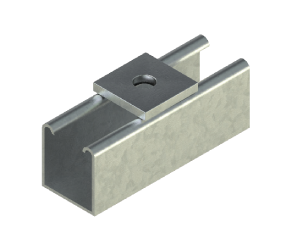 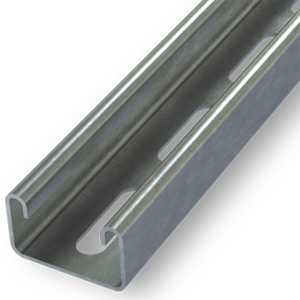 Standard length: 3000mm with ± 3.2mm length tolerance. 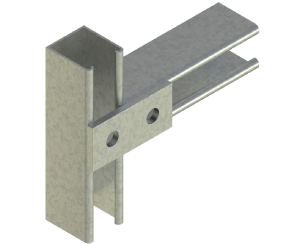 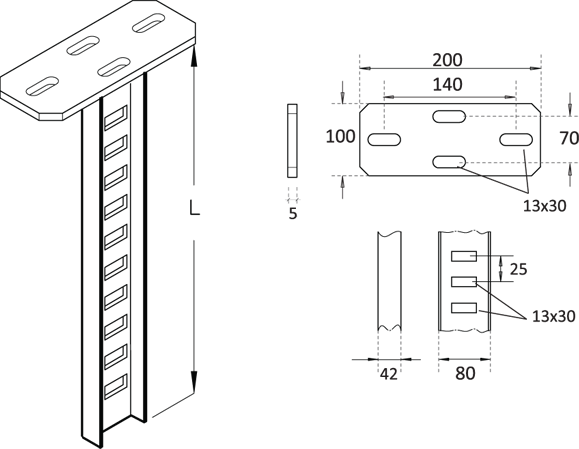 Standard Finishes: Pre-Galvanized finish (ASTM A653M coating G90 and G60). 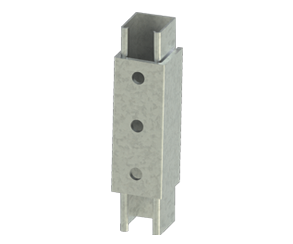 Hot Dip Galvanized after fabrication (ASTM A123 or BSEN ISO1461:2009). 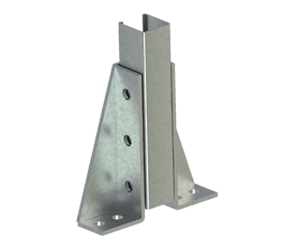 Other custom coatings are available upon request.